Vision Mirror and Shower Door – Re-Imagine your beautiful bath today! 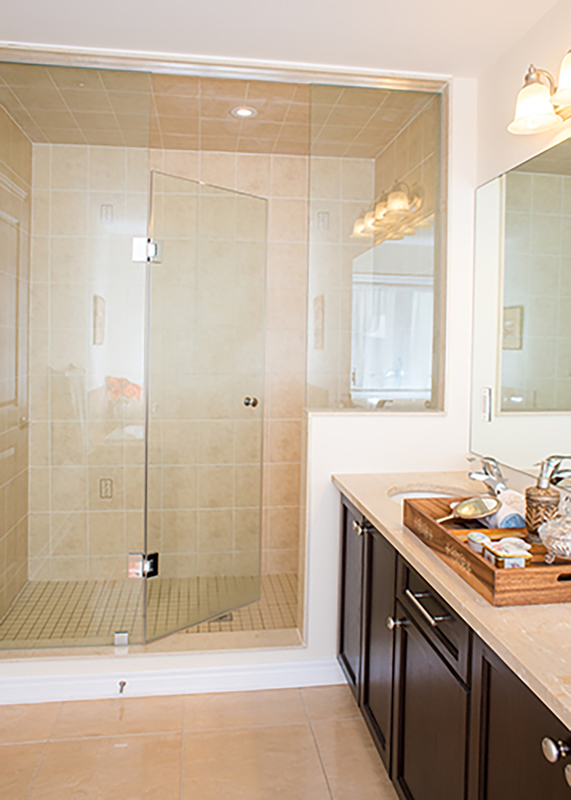 Exquisite Custom Glass Shower Doors in Utah. It’s a spa experience in the comfort of your own home! 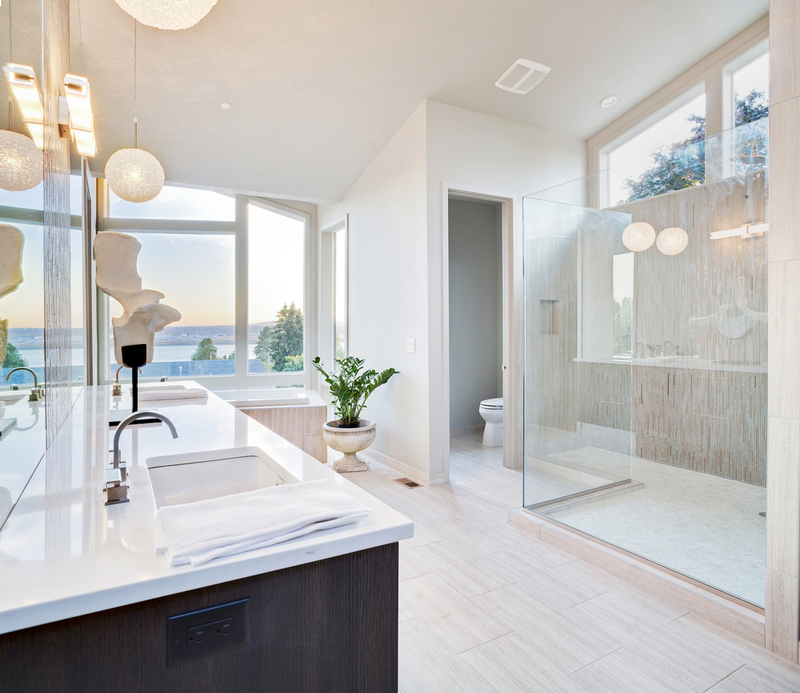 We are Utah’s most trusted custom glass shower door, mirror, and specialty-glass experts, creating and installing unique designs for remodeling and new-construction projects in Salt Lake City, Park City, and surrounding areas. Looking for mirrored backsplashes, glass bar tops, glass hand rail or office partitions? Our specialists work closely with you to bring your vision to life. Our reputation is built on 20 years of impeccable attention to detail, respect for our customers’ budgets, and unsurpassed service. 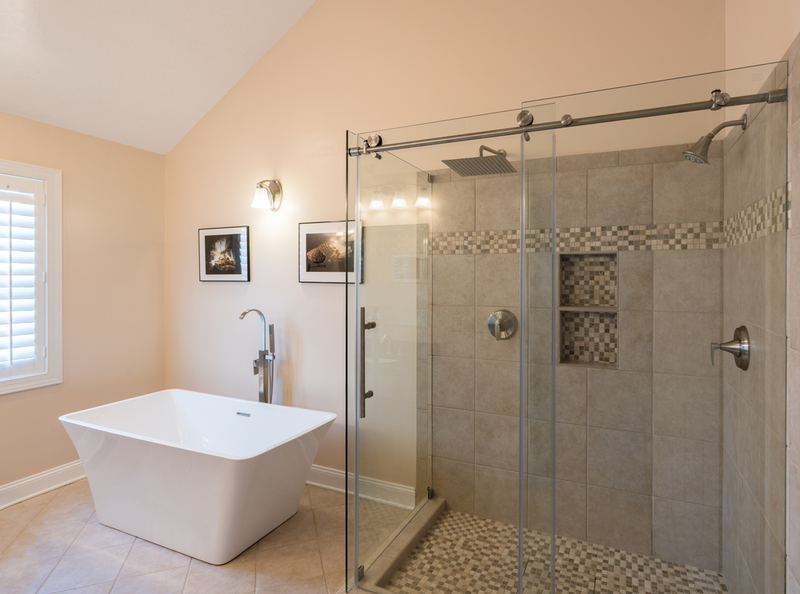 Looking for that perfect frameless glass shower? You deserve the shower of your dreams! DIYers & Contractors: Need expert installation tips? 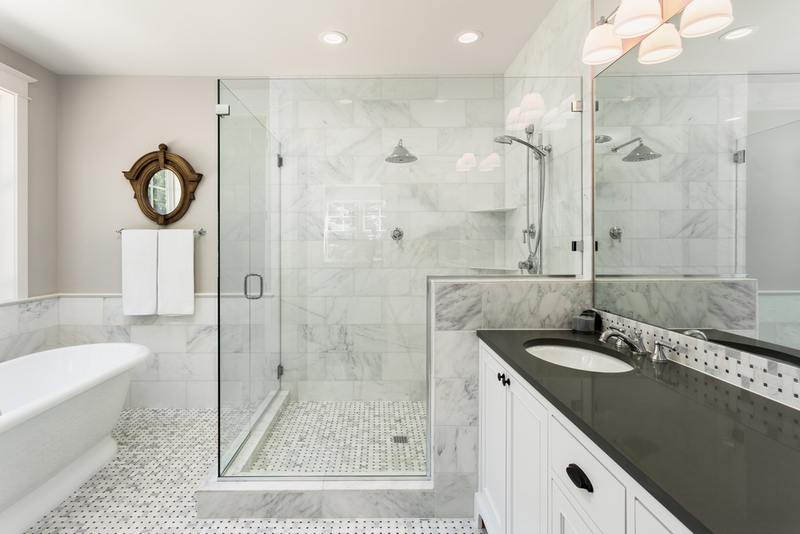 No one knows glass shower doors in Utah or specialty-glass installations like we do, and savvy building contractors and do-it-yourselfers in Salt Lake, Utah County and Park City tap in to our expertise each and every day. Let us give you tips on jamb design, water run-off, installation, and more. We’ll help you create something stunning that you or your customer will love! I own a protective coating company and highly recommend Vision. We protect many glass showers done by this company and they always look amazing! Just had my master bath redone and so happy with the job these guys did. Great design help and everything was just as they promised! Thanks Vision! Custom glass treatments and innovative hardware add timeless beauty and value to any home or office. Whether you want to update your kitchen and bathroom cabinets, top off a bar, or add an easy-to-clean backsplash, we’ve got you covered. We love to cut, create, and install beautiful pieces of reflective art. Select color, texture, hardware and finishes, and we take care of the rest!